What is your home town? Mesagne, a small town in the south of Italy. What are your hobbies? Going to the gym, martial arts and country walking. Do you have any other interests? Rap music and body-language studies. Favourite food? As an Italian, it’s easy to think I would choose Pizza, however, I love Mexican food! If you could invite 3 people for a meal at your house, who would it be? Albert Einstein, Robert Kiyosaki and Will Smith. If you could go anywhere in the world on holiday where would it be? I couldn’t pick just one place as i want to ravel the world and there are too many to choose just one! 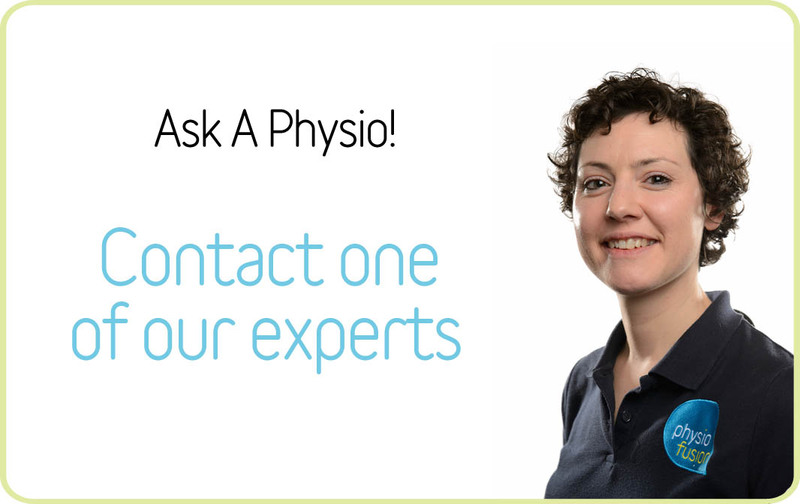 If you weren’t a physio, what would you like to do/be? A businessman. Do you have any pets? Unfortunately not, no. If you were stranded on an island and could only take 3 things with you, what would they be? A sharp knife, a lighter and food rations.